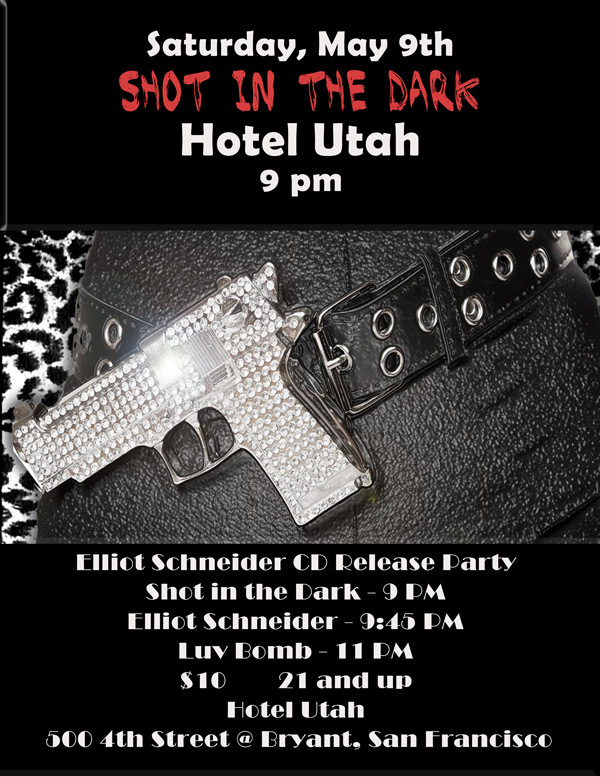 Tomorrow night my electro-glam trio, Shot in the Dark, opens for Elliot Schneider as he celebrates the release of his new CD Better a Fool Than Aloof. Also on the bill is Luv Bomb. 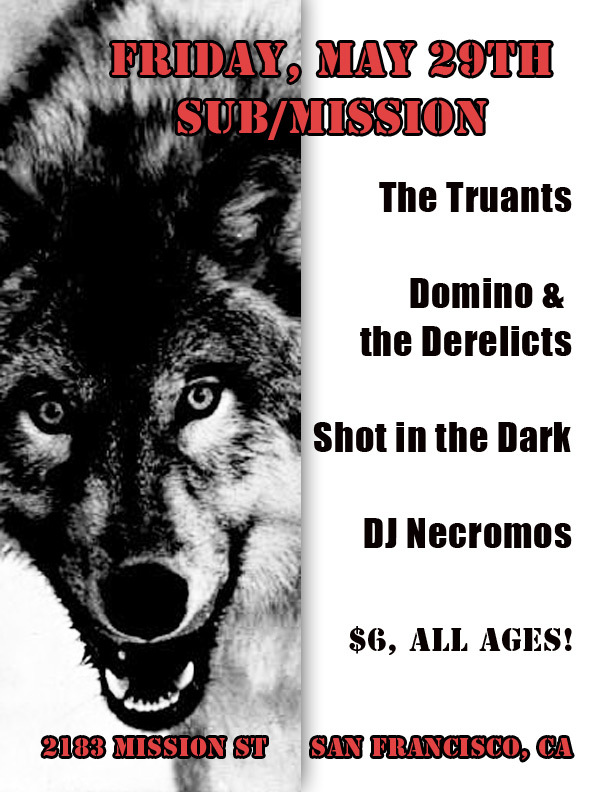 You can purchase your tickets here.